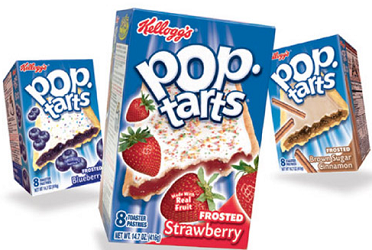 Save $2.00 off 4 Kellogg’s Pop Tarts Pastries 6 ct or larger Coupon! You just need to click the coupons tab at the top of their page to get the coupons. 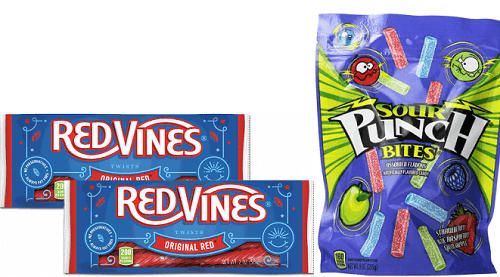 NEW BOGO FREE Sour Punch AND Red Vines Coupons!! 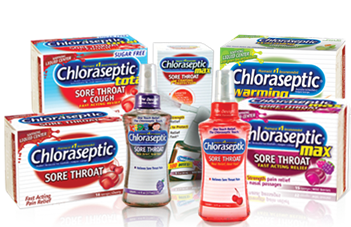 Save $1.00 off Any Chloraseptic Spray or Lozenges Coupon! 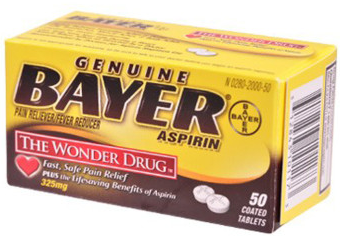 Save $1.00 off Bayer Aspirin product 50 ct or larger Coupon! 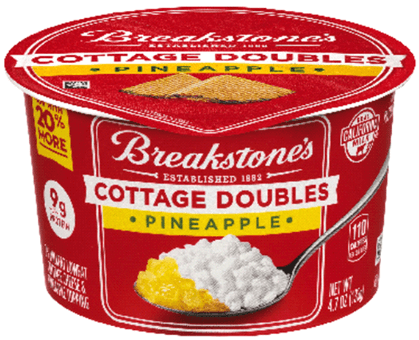 Save $1.25 off ANY 4 BREAKSTONE’S Cottage Doubles Coupon! 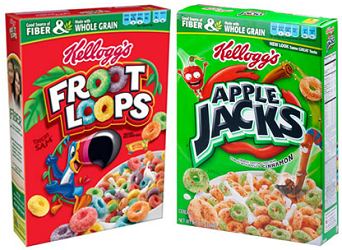 Save $2.00 off any FOUR Kellogg’s Cereals Coupon! You just need to click the coupons tab at the top of their page to see the new coupons. 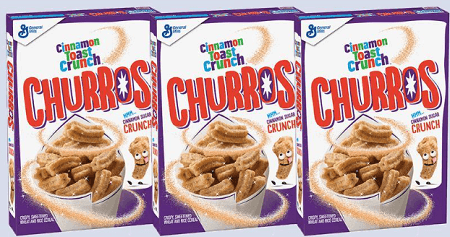 Save $0.75 off BOX Cinnamon Toast Crunch Churros Cereal Coupon! 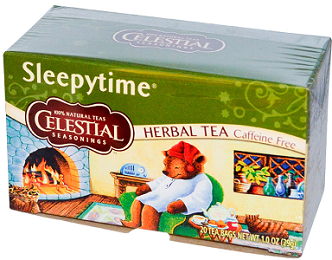 Save $1 off ANY 2 Celestial Seasonings Tea Bags Coupon! 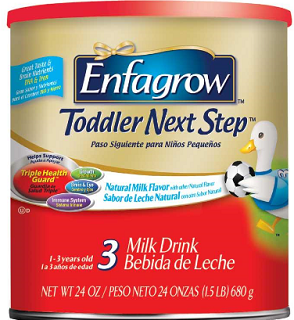 Save $3.00 off Enfagrow Premium Toddler Powder Coupon! 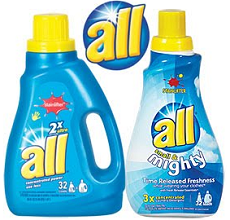 Save $1 off All laundry Product Coupon!